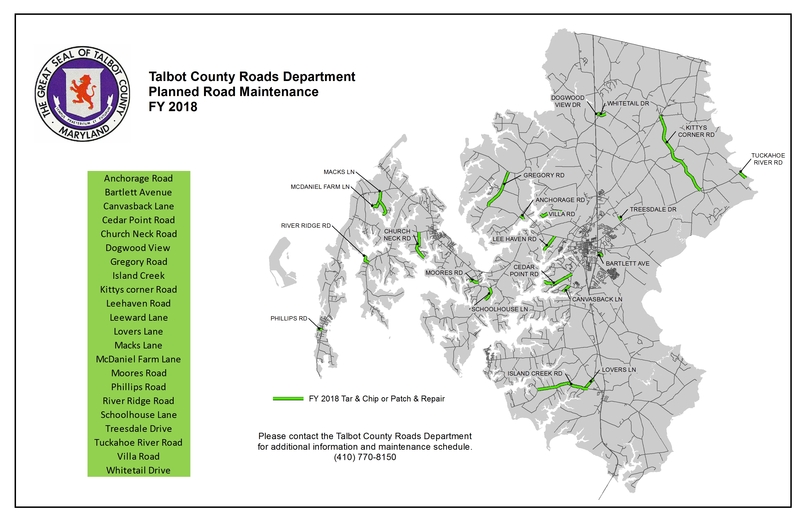 The Talbot County Planning Commission is composed of five County residents, appointed by the Council for terms of five years on a staggered basis. The purpose of the Commission is to make advisory recommendations to the Planning Officer and the Council relating to the Comprehensive Plan, zoning maps, and rules and regulations relating to zoning. The Planning Commission has final decision making authority over major subdivisions and commercial and industrial site plan review. 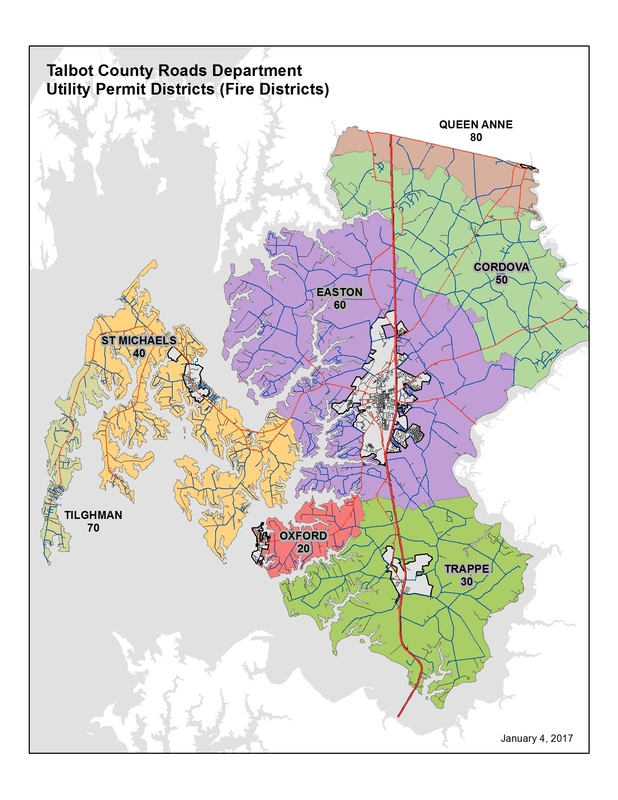 Change of location: Meetings are on the first Wednesday of each month at 9:00 a.m., held in the Bradley Meeting Room, Talbot County Courthouse, 11 N Washington Street, Easton, Maryland.